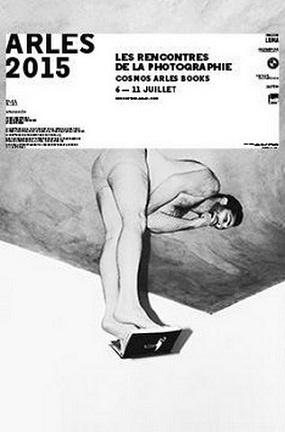 AKIO NAGASAWA will participate [ARLES 2015]. AKIO NAGASAWA will participate Off print LONDON 2015. 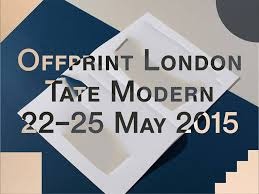 Offprint London will run at the Tate Modern Turbine Hall on 22nd–25th May. The Gallery will be close May4.as these days are public holidays. 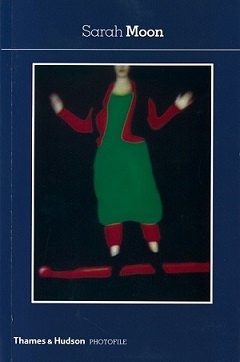 In addition to rare books, a variety of previously published items are available at this occasion. ※Artists will sign items purchased at the gallery shop only. 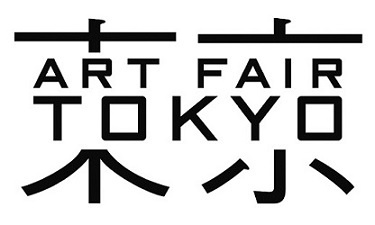 AKIO NAGASAWA will participate ART FAIR TOKYO 2015. Please find us at the AKIO NAGASAWA booth. We really hope to see you there! ※Last admittance: 30 min. before closing. 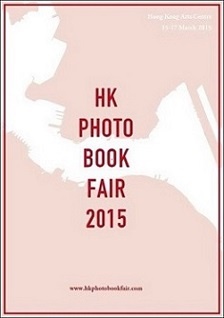 AKIO NAGASAWA will participate in the HK photo book fair in March in Hong Kong. Gallery is closed from Dic.29th to Jan.6th. The shipment of the online shopping is after January 7th. The Gallery will be open December23,January 11.as these days are public holidays. The Gallery will be open on Monday,November 24,as this day is a public holiday. We hope you find the time to drop by. 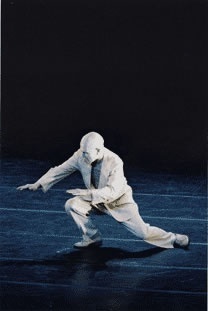 Yoshito Ohno will give a special one-off performance in front of William Klein’s photograph showing Tatsumi Hijikata, Kazuo Ohno and Yoshito Ohno in performance in 1961. Don’t miss this rare opportunity!